Dinosaurs in Utah...who knew?! 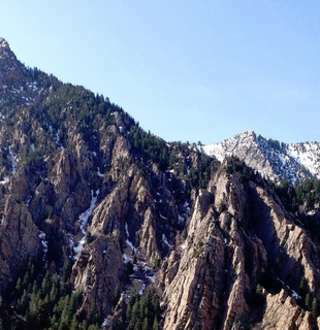 Nestled in a grassy valley just south of Salt Lake City you&apos;ll begin by visiting the world&apos;s largest dinosaur museum and The Museum of Ancient Life - Utah&apos;s own "Jurassic Park", and stand in awe as you watch a 3-D movie in the 6-story Mammoth Screen Theatre. 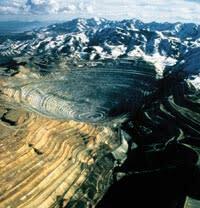 Next, you&apos;ll head west a true natural wonder, Kennecott Copper Mine. Here, you will witness one of the two man-made landmarks visible from outer space! Standing at the overlook within the Bingham Canyon Mine, you can see, hear, and feel the breathtaking and awesome magnitude of the largest man-made excavation on earth. Finally, end your tour at Salt Lake&apos;s NEW Museum of Natural History where you will experience hands-on displays.